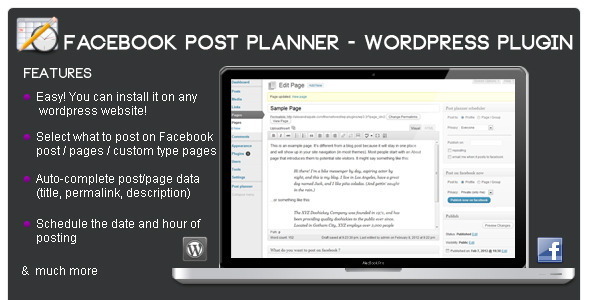 Some of these plug-in allows WordPress blog owners to integrate their blog in Facebook and Facebook feed from a page into your sidebar as widget or directly onto post, page etc. No need to manually add new posts you create everyday in Facebook as there are plugins here which will auto add new posts to any Facebook page, post or wall easily. 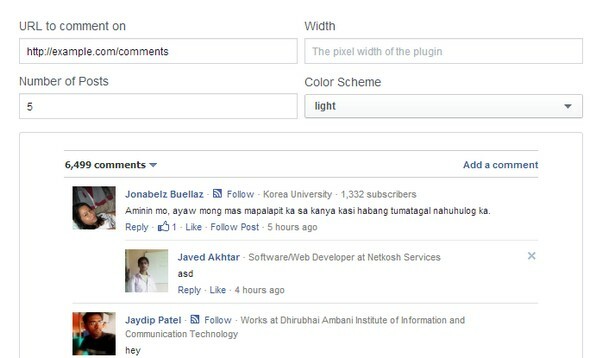 Facebook comment system are very popular in WordPress as they have little to no spam and a good medium for your visitors to comment easily without going through the comment form of a default WordPress website. You might also be interested in our last updated articles especially dedicated to WordPress Social Network Plugins and plugins used to reveal live statistics with Best Social Counter Plugins as well as huge visitor boosting plugins through share with Best WordPress Social Content Locker Plugins. Stay tuned for more interesting Facebook plugins which are released every once a while as we will update with free and also the best of all. Please share in your comments and how you found these plugins useful for your website. Automatically add links to published posts or pages to your Facebook wall, pages or groups and more. 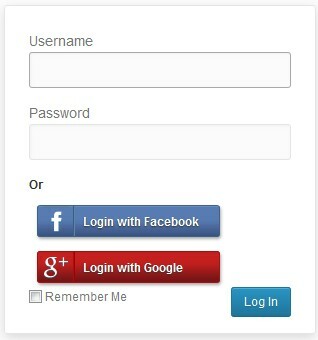 Facebook Like Button Plugin allows you to add a Follow button the easiest way. Select the button position: before the content, after, before and after or using a shortcode. 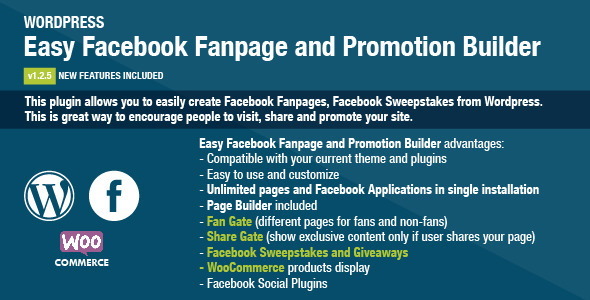 Facebook Members is a WordPres Social Plugin that enables Facebook Page owners to attract and gain Likes from their own website. The simplest way to bring Facebook LikeBox + Facebook Recommendation Bar functionality to WordPress with lot more Options. 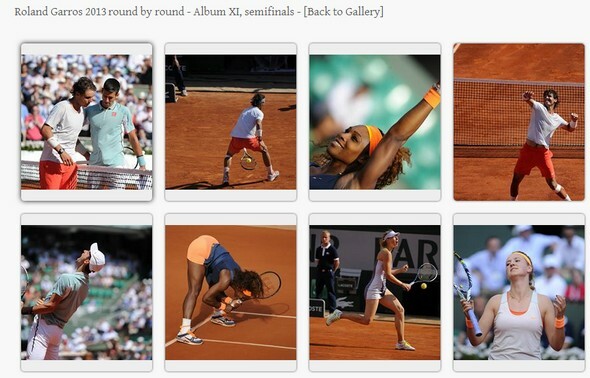 This wordpress plugin fetches the facebook albums or the whole galleries from your Facebook Fanpage/Fanpages and display them on your site as albums and galleries. Tap into Facebook’s 600 million plus users now with the hottest Facebook traffic plugin. 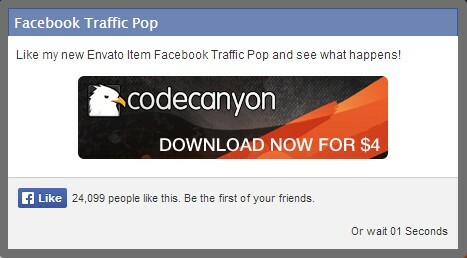 Facebook Traffc Pop is a new breed of ‘popups’ that will allow you to have your users like your pages, instead of trying to get them to click ads. 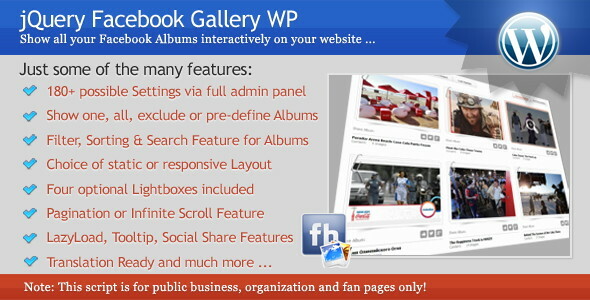 The jQuery Facebook Gallery WP plugin allows you to show all your Facebook albums (images) on your website. Please note that this script will only work with Facebook pages that belong to businesses or organization or pages that are registered as fan pages. 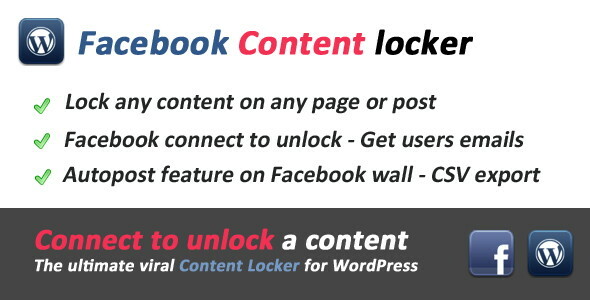 Easy Facebook Fanpage Builder gives you the ability easy and fast to create custom Facebook Fan Page Tabs linked directly to your current WordPress site. Select what to post on facebook with full control on posts. Facebook Send Button Pro is a WordPress plugin that lets you harness the power of Facebook’s new social product: the ‘Send’ button . 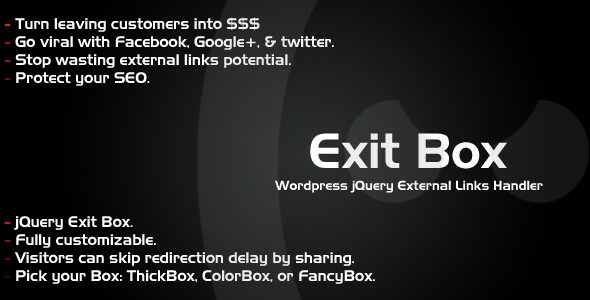 WordPress Exit Box kicks-in when a visitor clicks an external link on your website, instead of just following the link and losing the visitor, your Exit Box is displayed in a jQuery Box. The content of your exit box is fully customizable, and you can design it to meet your goals with the help of many shortcodes. Regarding the Facebook comments, they are great for social shares. One problem is that google does not crawl the comments. Been trying to find a solution, and noticed there is a wordpress plugin that makes the comments crawable. Its called ‘Crawlable Facebook Comments’. Only thing is, its not been updated for 5 years and I’m not sure if it works anymore. The ‘SEO Facebook Comment’ works, but its strange to have the native wordpress comments directly below the Facebook comments. Hello, I like you review! I would like to show you a plugin which is not present in the overview, yet it’s really cool: http://elfsight.com/facebook-feed-widget/ (there’s an online demo on the page, and everyone can create a plugin). With it, you can display any content from Facebook on your website: feed, photos, videos, events, profiles and turn them into portfolios, photo or video galleries or show as a page.